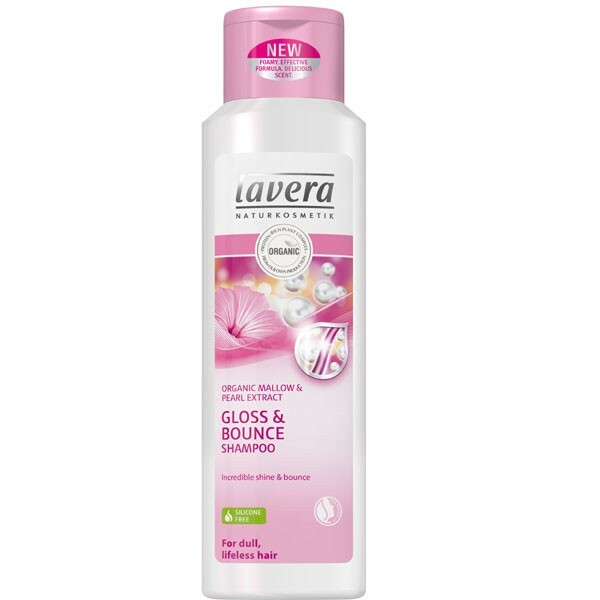 Brand NEW from Lavera, Gloss & Bounce shampoo for dull, lifeless hair. Organic Mallow keeps the hair smooth and soft. 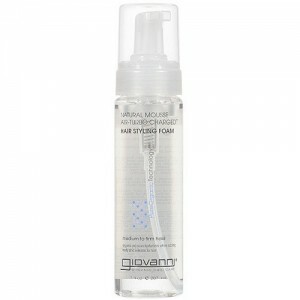 Pearl Extract gives vitality and leaves a shining gloss. 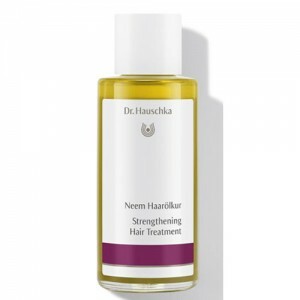 These ingredients have been especially selected as they help to keep the hair structure of dull, lifeless hair, smooth, soft, incredibly shiny and bouncy without weighing the hair down. Free from SLS and parabens. 100% natural fragrance from pure plant extracts and essential oils. 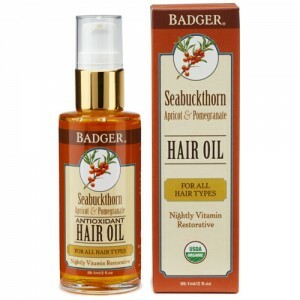 100% free from silicone and petroleum based oils. Lavera products are all free from SLS, parabens, and synthetic fragrance. Lavera products are certified organic with Natrue and many are vegan too, although this product is not suitable for vegans as it contains pearl extract. Wet hair thoroughly, massage to lather, rinse out thoroughly. 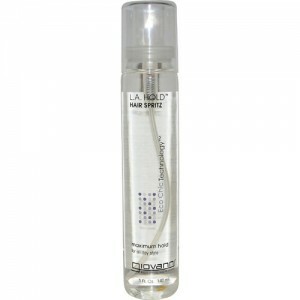 Follow with Lavera gloss and bounce conditioner.